Welcome to GW Muffins… my small, home-based cattery where we have been raising RagaMuffin kittens since 2006, one litter at a time. We are located in Kearney, Missouri, approximately 25 miles from Kansas City, and 45 minutes from KCI, a major airport. Kearney’s claim to fame is being the birthplace and final resting place of the outlaw, Jesse James. Here at GW Muffins, we look forward to raising lots of our own little feline outlaws. But they end up so sweet, they can only be called angels. We have a very limited number of kittens because we only have 3 females and 2 males. 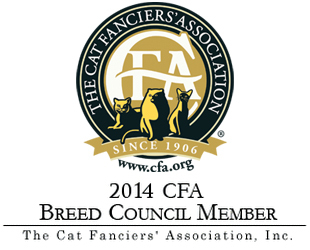 Our breeding cats are members of our family and never treated as “just breeders”. The kittens are born in my bedroom, never caged or put in a pen. They get constant love and attention, as our beloved pets. When it is time for them to go to their new homes, we pray their new families will stay in touch and let us know how they are doing. They will forever be in our hearts. After the kittens are litter box trained and have had their first vaccination, they are allowed out of my bedroom and into the rest of the house. They soon meet the other cats, all RagaMuffins. They get lots of attention from friends and neighbors. Most importantly, they are loved almost daily and become kid- tested and approved by my three grandchildren. Sierrah, Brody, and Zander. Please browse through the other pages on the website for more information about the RagaMuffin breed, our cattery practices and policies, pricing, kitten availability, current litters, and pictures of our cats and past litters, as well as comments from our kitten’s families. If interested in a kitten, please go to the Contact Page and let me know a little about your situation and the type of kitten you are looking for. I will get back with you as soon as possible. If I do not have the kitten of your dreams, and you do not want to be placed on the waiting list, I will be happy to assist you in finding another reputable breeder who might be able to help. Please email or call with any questions. I just love to sing the praises of these glorious creatures as they bring so much joy to so many people. 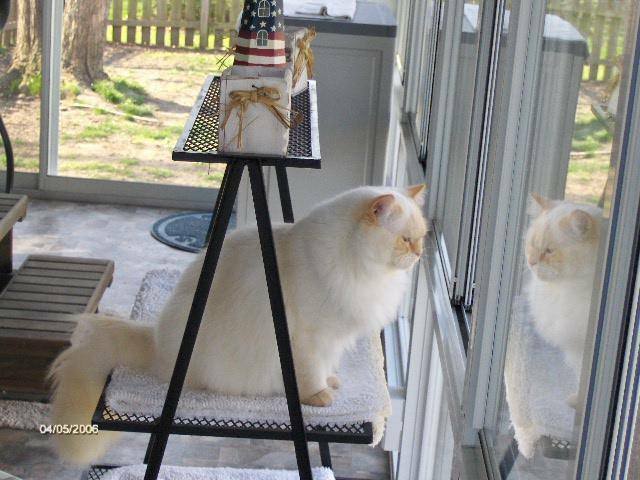 RagaMuffin Cat Fanciers is a CFA affiliate club to promote and support the RagaMuffin breed.